All you need to know about Silverstack and Silverstack XT in one handy PDF. All you need to know about Silverstack Lab in one handy PDF. 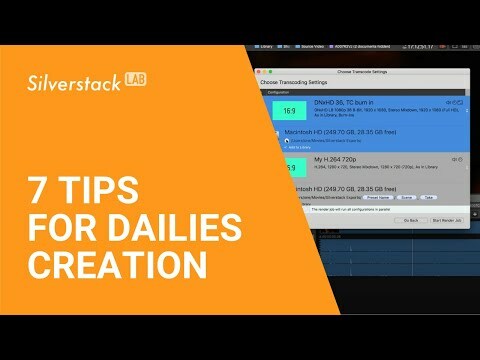 Seven features to simplify and speed up your dailies creation process. 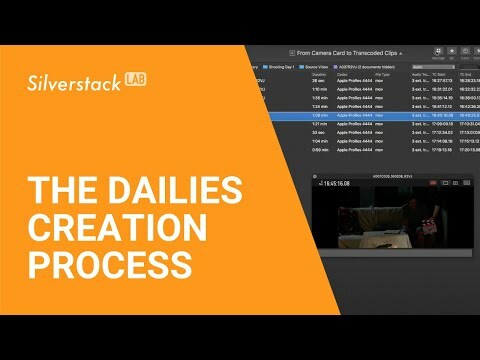 Watch an exemplary walkthrough from the camera card to the transcoded clips. Find downloads of Silverstack, corresponding Plugins and Tools on our Downloads page.